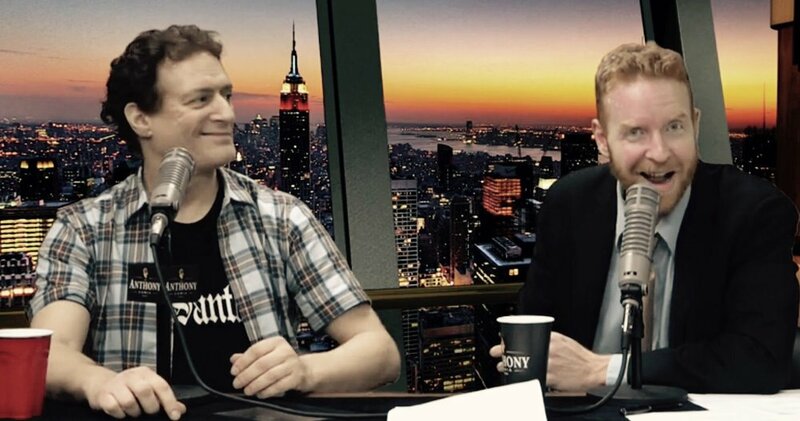 Damn, It's Been A Real Fine Day! 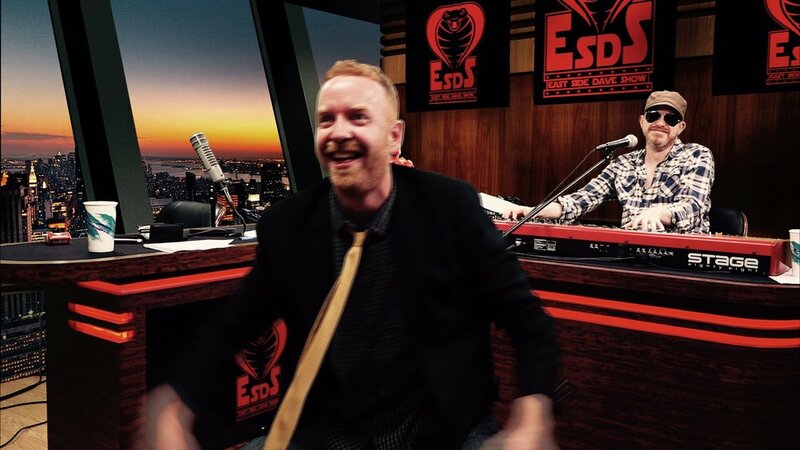 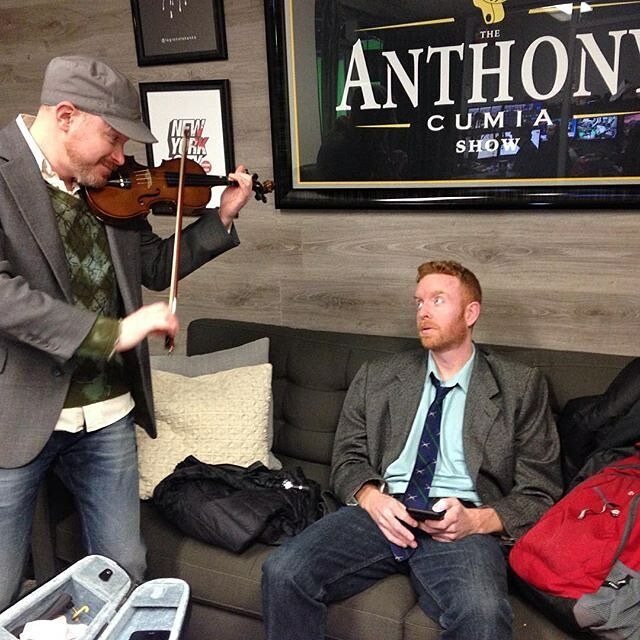 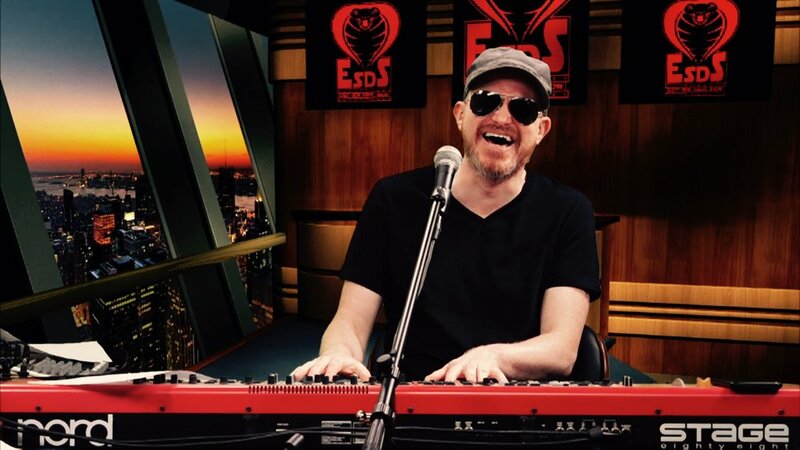 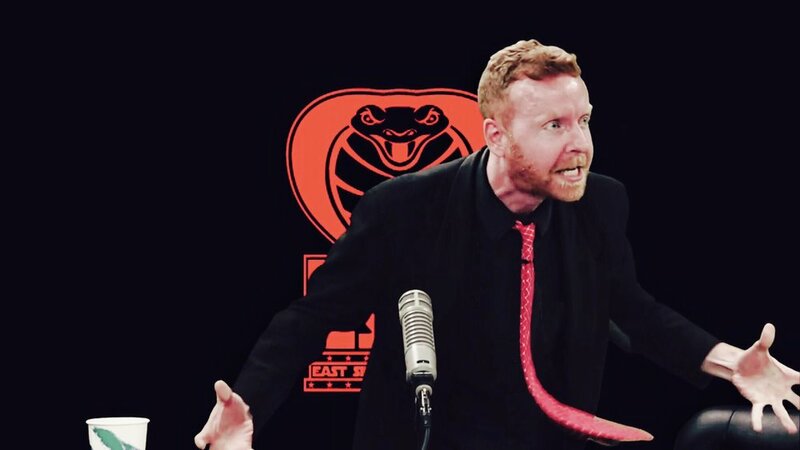 Killer performance from the June 14th, 2016 East Side Dave Show. 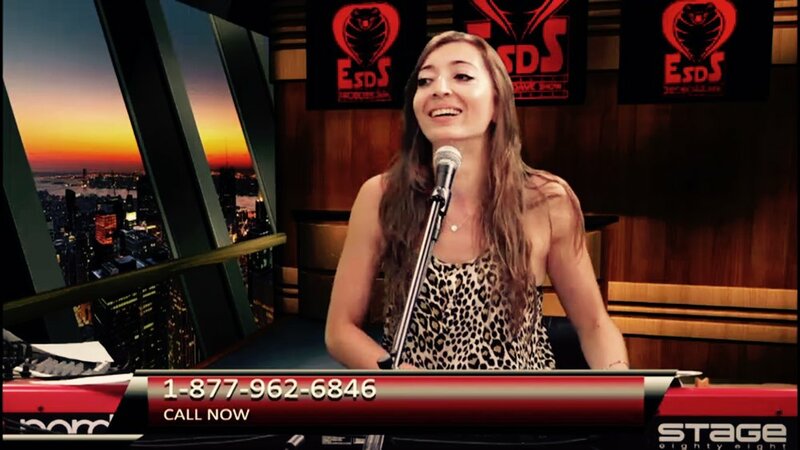 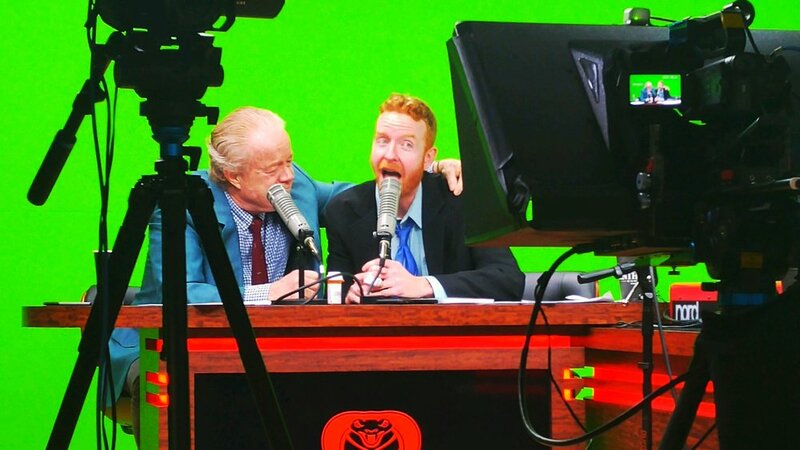 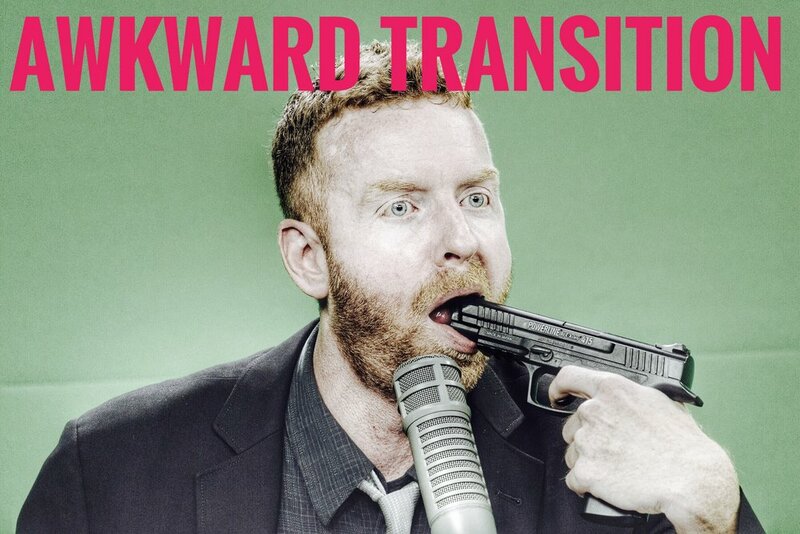 Watch the ESDS every Tuesday at 7 PM Eastern (and view all previous episodes) on CompoundMedia.com!